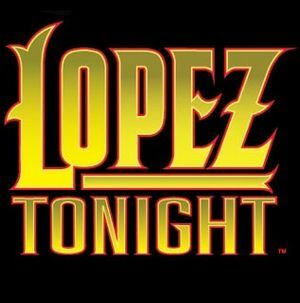 On 30 November, 2009 it was announced that Morrissey would appear on Lopez Tonight on 9 December, 2009. On 9 December, 2009, Morrissey and his band appeared on Lopez Tonight and performed Don't Make Fun Of Daddy's Voice. This page was last modified on 30 October 2012, at 14:31.